Smt. Susheela Acharya, a long-time, senior member of BSKBA is known for her dedicated musical contribution to Gokul and other associations of Kannadigas. Her self-written and tuned compositions are enough to keep one learning them for years together. 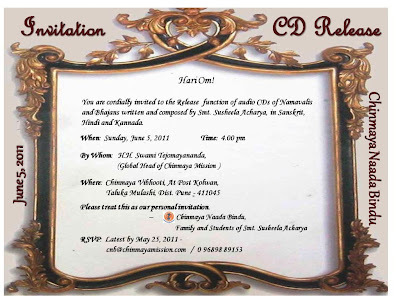 About 70 such compositions have been compiled into 2 sets of CDs - one with Namavalis, and bhajans in Hindi and the other, with only Kannada devotional songs. 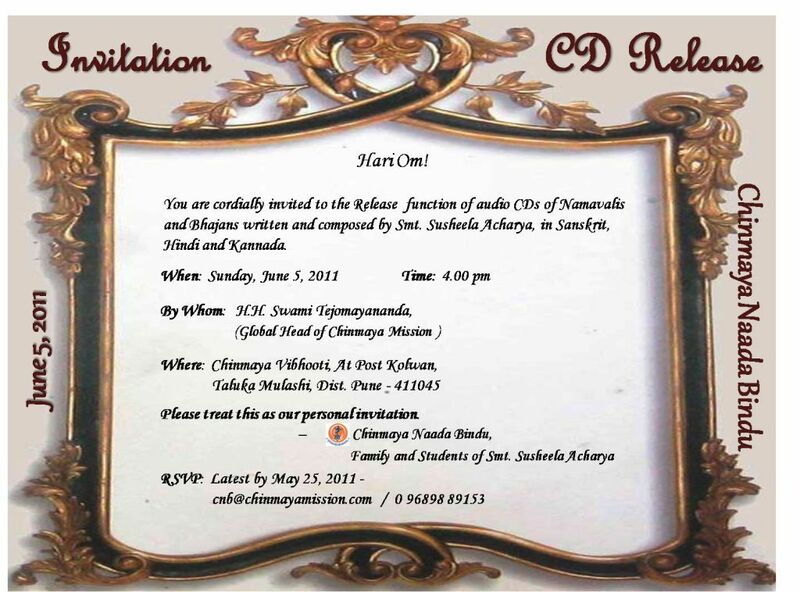 These sets of songs, mainly sung by daughter, Pramodini Rao and grand-daughter, Ujwala Acharya, will be released at a function at 4.00 pm on 5th June, 2011 at Chinmaya Vibhooti, the Vision Centre of the Chinmaya Mission, at Kolwan, near Paud (Dist. Pune). The project is an attempt, by students who have directly learnt from her, at offering back some flowers from where they have been plucked! 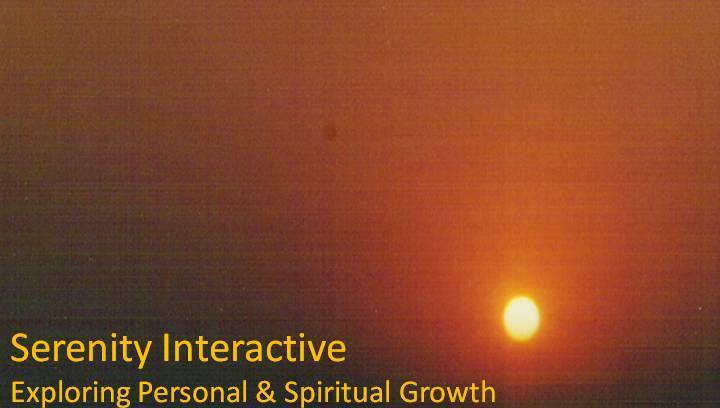 The project sees its fulfillment due to the encouragement and blessings of Swami Tejomayananda, the Global Head of Chinmaya Mission, who, along with other well-wishers, have contributed their mite towards bringing out this collection of original compositions in praise of the Lord. This is an occasion of pride and joy for all Kannadigas, Mission Members, and other well wishers who have had the privilege of interacting directly with Smt. Susheela Acharya over the years.